This month my oldest niece is turning 12 and that is pretty significant. It is the end of being ‘the kid’ and that start of being a teenager. Music has always played a big part in my life and I know that for my niece, it is no different. So in honor of her birthday; here are 5 of my favorite songs the year that I was 12. Richard Marx: Right Here Waiting I loved this song so much that I even learned how to play it on the piano. The B-52’s: Love Shack is this song really this old? Wow, I really am getting old! Janet Jackson: Rhythm Nation Yeah, so I was a HUGE fan of Janet Jackson during this time. This was song was one that I constantly rewound the tape to listen to. Tom Petty: Free Fallin’ During this time I developed a deep love and appreciation for Tom Petty and it continues to this day. Young MC: Bust A Move Just so everyone knows, I still listen to this song to this day while working out. Nothing tells you summer is at the doorstep quicker than the list of festivals that start to crowd the calendar so here are some of the festivals in my area that I want to make sure I get to. What festivals are you wanting to hit up on your list this year? I am definitely heading downtown this year to celebrate the Portland Rose Festival. Yes, I am going to get my sister’s dog to do this with me (I just need him to be on his best behavior). LOL! The Cannon Beach Sandcastle Festival is one not to be missed. Every year I have tried to make it to the Scandinavian Midsummer Festival. Hopefully this year nothing will get in my way! I think this would be a hoot to watch: The Portland Milk Carton Boat Race. So I have been shopping a little and here are some items that I have acquired that I absolutely love! 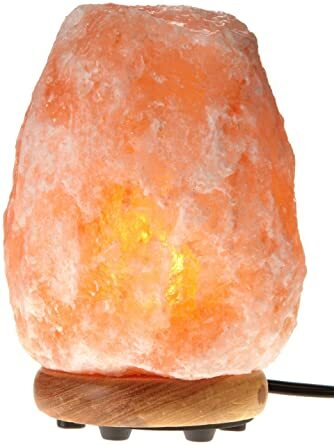 Yes, I bought a salt lamp and you would think it is nothing but a marketing ploy to get you to buy one but guess what, it actually does what it says it does: it cleans the air. My allergies have been so much better since having this in the house. This has been a big help for me. It really does make a difference when cooking chicken to have it all the same thickness. This one is kind of funny but I have had a LOT of fun experimenting with all the things it can do and have been buying it in the 12 lbs bags. I needed a new oil diffuser since mine died but I love how beautiful this one is. This is also a funny item but it has been extremely helpful; a shower cap. I have started doing a coconut oil treatment every week for just healthier hair. When you have to let the oil sit on your hair for a couple of hours; you need a shower cap. Now my cap is the $0.80 special from Wal-Mart but there is no reason you can’t also have a pretty longer-lasting one like these. This week I have found myself travelling back to Utah for a graduation, a wedding and other general family frivolity. This trip is the beginning of the many summer trips I already have planned for the summer months. I can only guess that more travelling will be added as the weeks progress. Over all my years of travelling, I have picked up a few things that work great for me and decided to share them with each of you. They might help you spend less time packing, sorting, shifting and finding once you are away. I do have one huge caveat to share at the beginning: EVERYONE over packs for trips and EVERYONE can take less. Don’t ever pack items that you don’t wear at home. Being away from home won’t change your habits. That also goes for bathroom items and extra items ‘in case you need to be entertained’. You are going on vacation, you will be entertained because it isn’t your normal script. These jars save a ton of space in my bathroom bag. I have multiple items that I use that only require a drop or two and I don’t need to use up space because of taking the whole tube. I write in Sharpie what the item is so I don’t forget. Yes, this is a plug for more expensive shampoo and conditioner. Whatever you use on a daily basis; keep using it if you want but get a salon grade shampoo and conditioner for travelling. This is the product that I use and I love it because I use the amount of a quarter when washing/conditioning my hair. Just so you know, my hair is at the end of my shoulder blades and is a standard thickness. I take the 1.75 oz size with me and can make it last almost 4 weeks with washing my hair every other day. Clean out your makeup/hair bag before leaving and only take what you use on a daily basis. I have at least 20 different eye shadow colors but I only use 2 colors on a daily basis. No need to bring the rest just because they are in my makeup bag regularly. I have a bag that is long enough to hold the makeup brushes that I need but not one that is terribly wide. Speaking of bags . 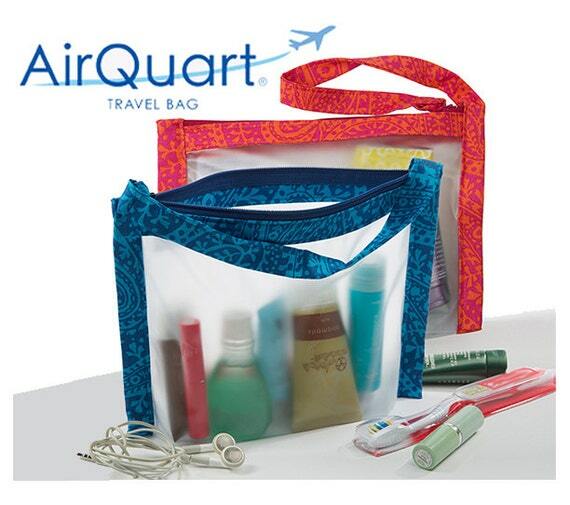 . . Upgrade from the Ziploc bag but don’t have a bag bigger than quart size and make it clear so you don’t have to mess with ground vs. air trips. 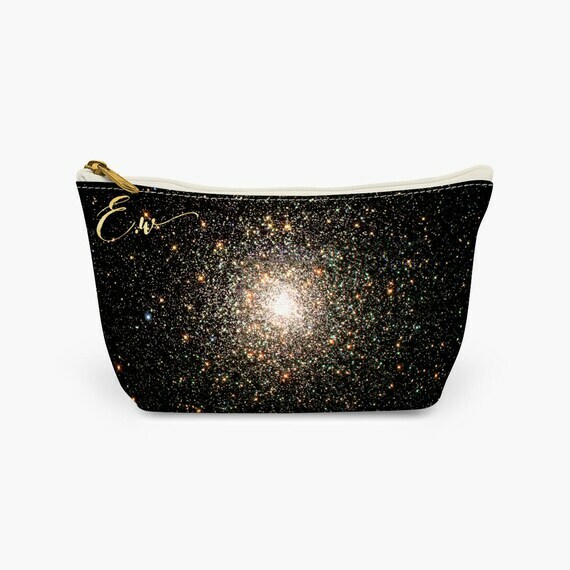 ALL of your grooming items (excepting makeup) should fit in that bag. If it doesn’t, reevaluate what you use and why you need to take so much. Final Suggestions: I keep a bag continually packed with everything but my clothes. When I get back from a trip, I refill my toiletries and put them back in the grooming bag. I throw my clothes in the laundry and put my makeup bag and brush back in the drawers. It takes me 5 minutes or less to unpack and it GREATLY helps when packing in the beginning. Also, evaluate the bag you take on trips. If it gets heavy to carry when full; it isn’t a good bag (regardless if you are ever going to carry it or not). The only time I take a full-size suitcase is when I am travelling for over a month and plan on bringing back souvenirs. Just remember; the less you take the less hassle you will have from start to finish.